Being the second big city of Turkey, Ankara is highly valuable place especially for Turkish people. 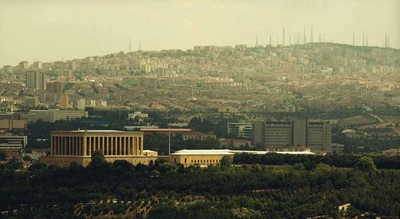 Today, located in the Central Anatolia Region of Turkey, Ankara is not only capital of the Republic of Turkey but also it contains different institutions, nearly all official or particular organizations and government agencies such as TBMM (Grand National Assembly of Turkey), many international consulates and Ministry of National Education. 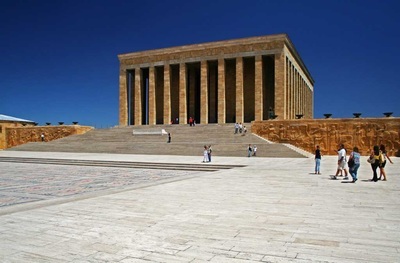 Also it symbolizes the victory of Turkey in Liberty War in 1912: Ankara was a meeting centre space for them; the authorised men like Great Leader of Turks Ataturk gathered to make a congress here in that time. 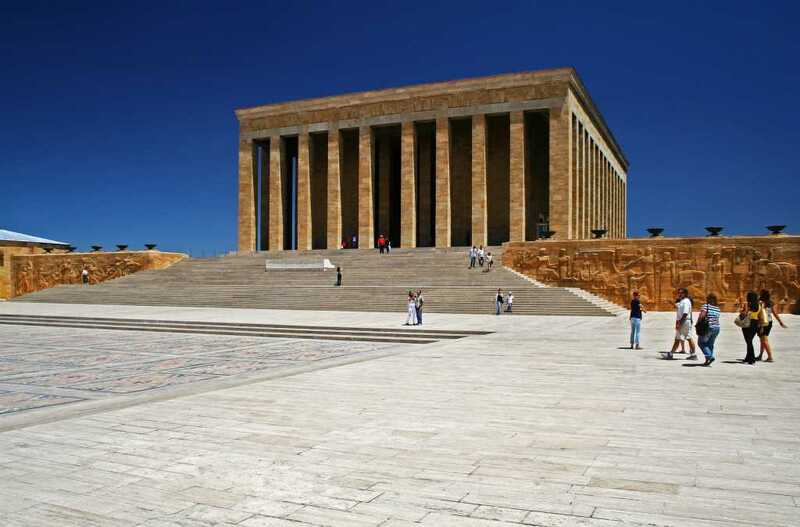 At the present, the tomb of Great Leader Ataturk is placed Anıtkabir (Mausoleum ) here. Except for those features, that place which is executive and political metropolis of Turkey is seen as a capital town of culture and art at the same time. Many state theatres, bazaars, shopping centres, historical monuments, museums, Turkish Baths and other unique pieces reflecting separate civilizations were found here. Some of those structures are Toy Museum, Ethnography Museum, Catholic Church, Çengel Han, and Ankara Castle. 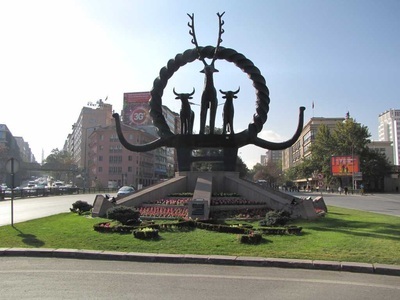 Book your Ankara travel plans with Tour Maker Turkey. As a trustable travel agency, we make sure that you are able to visit a variety of Ankara destinations safely. We value your time. Our travel experts ensure that your Ankara travel plans run smoothly. We also offer the best priced travel deals to ensure you do not exceed your budget. Click here to find out more. Moreover, Ankara International Movie and Music Carnival have been organized in that settlement since 1988. Ankara has experienced many different events and been hosted various civilisations today from past. Ankara blended with varied cultures, traditions and other values is a very important city for both Turkey and the other countries thanks to its rich history. Settling in Ankara B.C between 2500 and 1700 years, Hattites interacted with Hittites that also dominated another region of Anatolia).They built the buildings and public house. Because of that, today it is seen the ruins of their masterpieces in here. During the reign of the king of Phrygia, ‘’Midas’’ (B.C 725-675), Gordian located on Yassıhöyük, district of Ankara in today was the capital of Phrygia Kingdom. The relics of Gordian town were turned out Polatlı in Ankara. 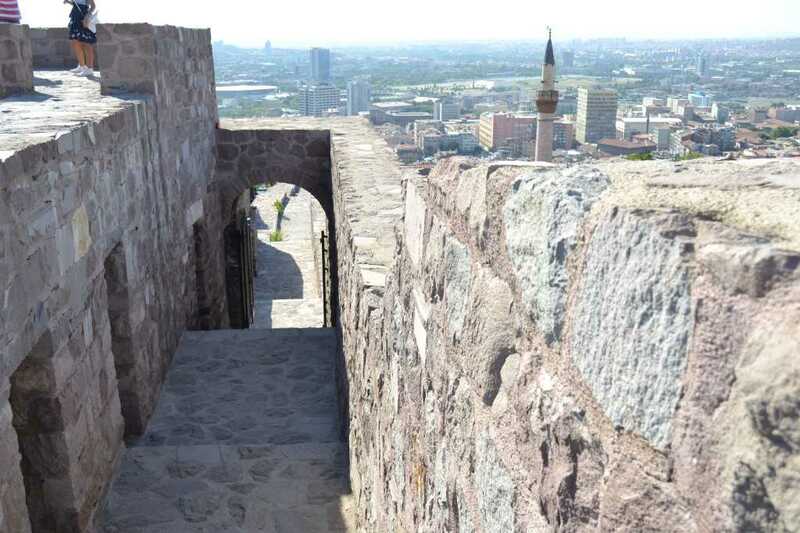 Within those times, due to the contribution of famous king Midas, that location faced ıts brightest period. When it is looked at the Lydian, they also immigrated here. Lydian advanced themselves in many different fields, as soon as they settled Ankara. They also contributed Ankara to progress about the market economy, livestock, and productions of grain, olive oil and wine. 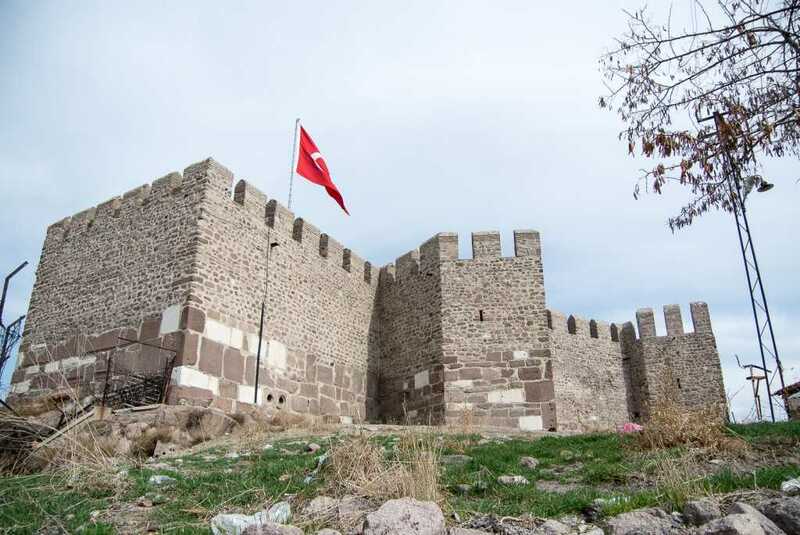 According to grand historian Herodotus, he said that especially used by Persian Emperor in order to trade and to pass its army, the glorious King Way was passed over Ankara in B.C 5th century. Therefore, this fascinating city was a very significant Trade and Accommodation Centre in that period. Afterwards in B.C 334, Ankara was conquered by famed Alexander, the Great because it was a main trade and military location in Anatolia. 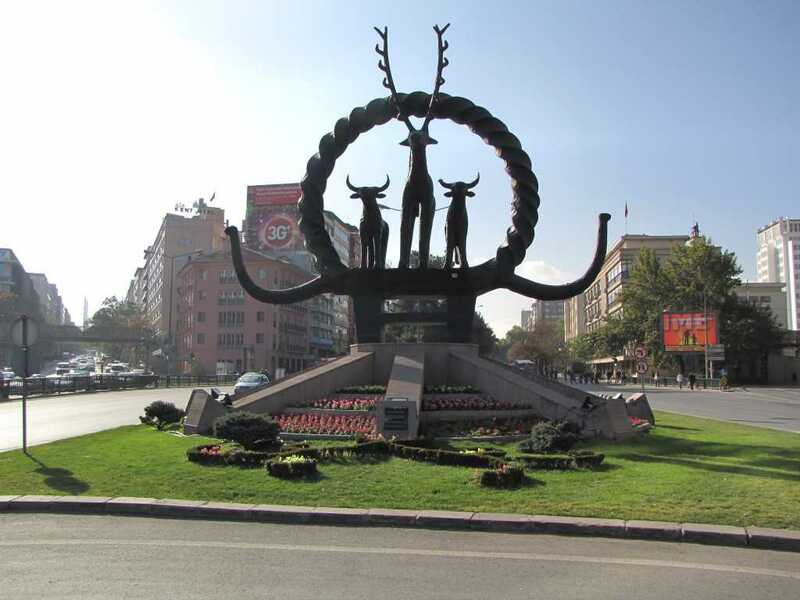 Additionally, there is a legend about him; that mythology is about breath-taking’’ Gordian knot’’ in Ankara: it is said that who can solve that hard node; he will be the king of city. Furthermore when Alexander took this place, he cut that amazing knot in order to see his power to the people. Immigrating to Anatolia B.C between 278-189 years, Galatians enlarged their lands to Kırıkkale from Ankara. After they arrived at Ankara, It was given a name as Ankyra (todays Ankara) and it was established by the Tektosags (another tribe of Galatians) Ankara Castle which is emphasized a well-known book ‘’Geographikada’’by fable historian Strabon. In A.D 2th century, Ankara was also the basic location of Rome Kingdom. It was surrogated by city walls with the order of Byzantine Emperor Caracalla. Because it was very critical place due to its geopolitical position, every emperor tried to advance it by adding different structures. After it was really conquered by Ottomans in 1414, many mosques, mausoleums and the other structures reflecting Ottoman architectural Style were added here. It has many wonderful district; those are Altındag, Çankaya, Etimesgut, Keçiören, Mamak, Sincan, Yenimahalle, Bala, Beypazarı, Çamlıdere, Çubuk, Elmadag, Gölbası, Kalecik, Kazan, Kızılcahamam, Nallıhan, Polatlı and Sereflikoçhisar. Surrogated by Eskisehir, Çankırı, Bolu, Konya and Aksaray, that splendid place is cold in the winter and arid in the summer time. 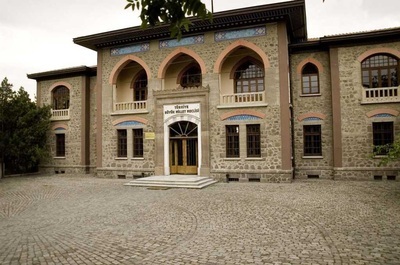 Augustus Temple, Anatolia Civilization Museum, Etnography Museum,Toy Museum, Painting Sculpture Museum are placed here. 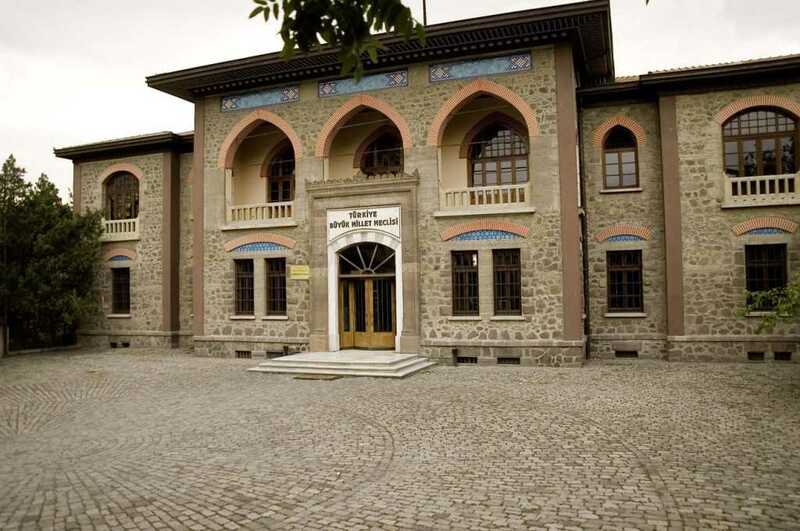 Ankara has many fascinating and refreshing baths like Old Turkish Baths (Eski Hamam in Turkish), Karacabey and Sengül Turkish Baths.